When You Upload Media: If you upload images to the website, you should avoid uploading images with embedded location data (EXIF GPS) included. Visitors to the website can download and extract any location data from images on the website. Beacons: We use web beacons alone or in combination with cookies to compile information about how people use our Sites and interact with our emails. Beacons are clear electronic images that can recognize certain types of information on your computer, such as cookies, when you viewed a particular Site tied to the beacon, and a description of a Site tied to the beacon. For example, we may place beacons in marketing emails that notify us when you click on a link in the email that directs you to one of our Sites. 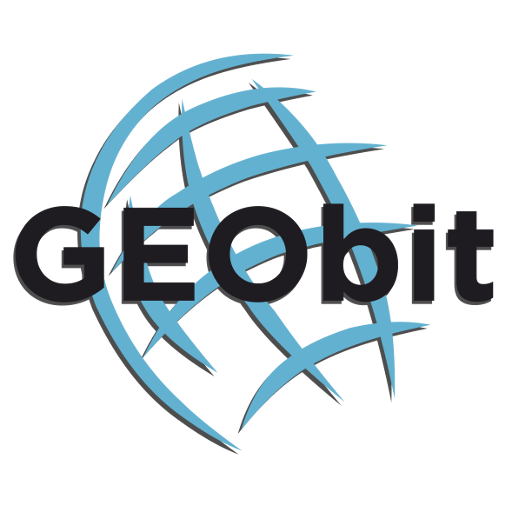 We use beacons to operate and improve GEOBIT’s websites and email communications. We will disclose Personally Identifiable Information when we are required to do so by law, regulation or securities exchange requirement, for example in response to a court order or subpoena. We also may disclose such information in response to a law enforcement agency’s request or when we believe such disclosure is appropriate to protect our legal rights or to safeguard anyone’s property or safety. In the unlikely event of our bankruptcy, insolvency, reorganization, receivership, or assignment for the benefit of creditors, or the application of laws or equitable principles affecting creditors rights generally, we may not be able to control how your Personally Identifiable Information is treated, transferred, or used. Therefore, you should know that in such event, your Personally Identifiable Information may be treated like any other asset of GEOBIT, and sold, transferred or shared with third parties, or used in ways not contemplated or permitted hereunder, without notice to you or your consent.